Posted October 11, 2018 October 11, 2018 District Lodge 837 Comm. This Saturday Oct. 13th polls will be open form 6am-6pm for Local Lodge 837A members. 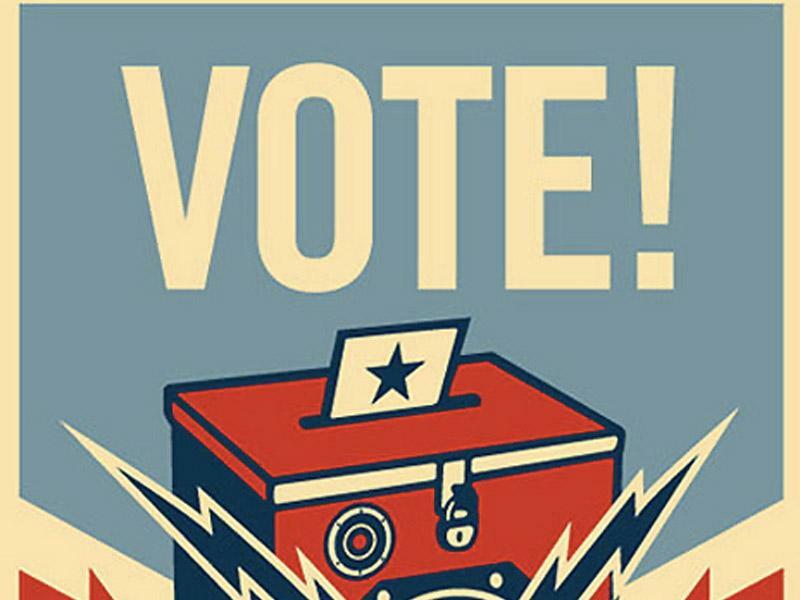 This Sunday Oct. 14th polls will be open form 6am-4pm for Local Lodge 837B members.